“Style – Grilled to perfection.’ Everdure started in Perth in 1935, manufacturing hot water heaters and today Everdure offers a wide range of products including gas and electric heaters, barbecues, cooking appliances and dishwashers. Everdure are Australia’s number one in domestic gas radiant convection and ceramic heaters and a world-famous name in barbecues. 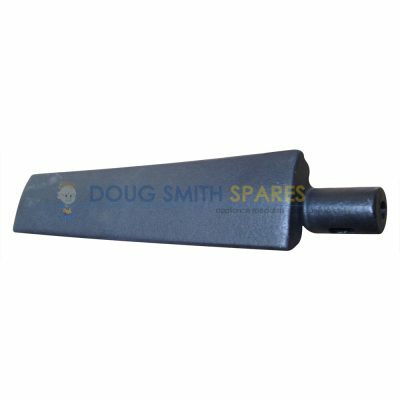 Doug Smith Spares supplies the full range of genuine Everdure spare parts. We hold large stock holdings and have arguably the best variety of Everdure spare parts in our warehouse of any independent Everdure spare parts stockist in Australia. and Everdure dishwasher spare parts including Seals, hoses, filters, racks, rollers, cutlery baskets and more. If you have an Everdure Dishwasher, oven, Stove, cooktop or rangehood in your kitchen, or and award winning Everdure BBQ in your yard, and you require genuine Everdure spare parts, we can help you. We also offer delivery anywhere in Australia and New Zealand, so why not pick up the phone or drop us an email and solve your Everdure Spare parts problem today.